Which wireless system should you buy? Demos available in our Bristol store or at your location. Pair with your choice of speakers for wireless music. Now you can pick and choose speakers from different brands and have them work together. 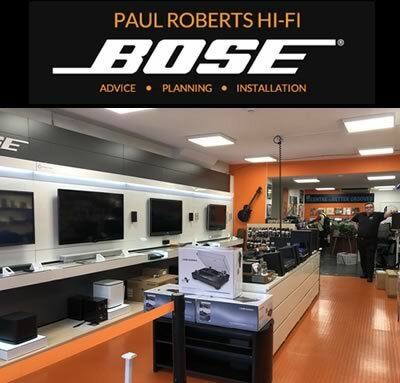 With 30 years expericence we are sure we can help you discover your ideal WiFi audio system. Contact us or call in to our Bristol Store with no obligation and we’ll be happy to chat through options and prices. Surely I need a Sonos system? Not necessarily …. 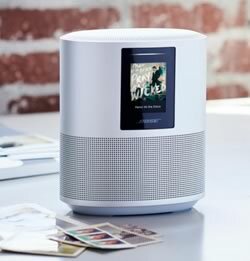 Sonos is not the only multi-room wireless speaker system available. 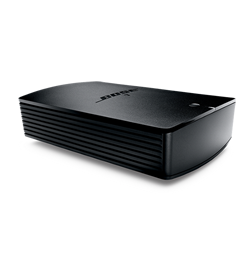 If you are considering Sonos we encourage you to hear the other systems which may sound better and be easier to use. 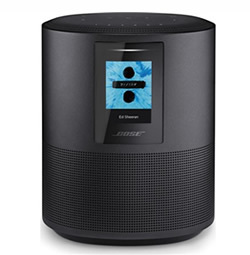 Many Bose® speakers sound better – after all they are made by a speaker company not a tech company – and the controller from your phone or tablet is much are easier to use. All come with Bluetooth Wifi connectivity. Speak to Paul or Martin to find out more. Design & installations of Wifi/wireless systems across a broad spectrum of sectors… from a quiet office to a noisy bar. What integrated Apps do your require? 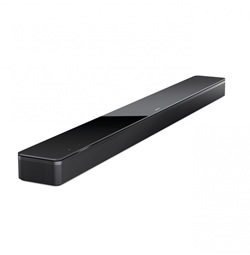 Do you already have speakers and need to make them Wifi/wireless multiroom? Whatever your needs we are sure we can help you get your ideal system. 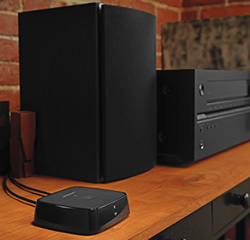 Discover your ideal wireless audio system.